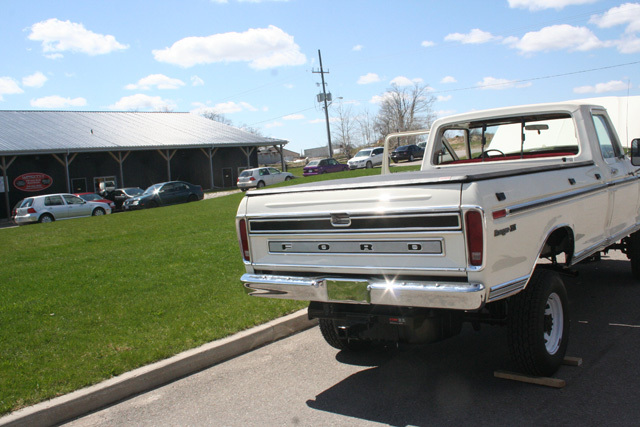 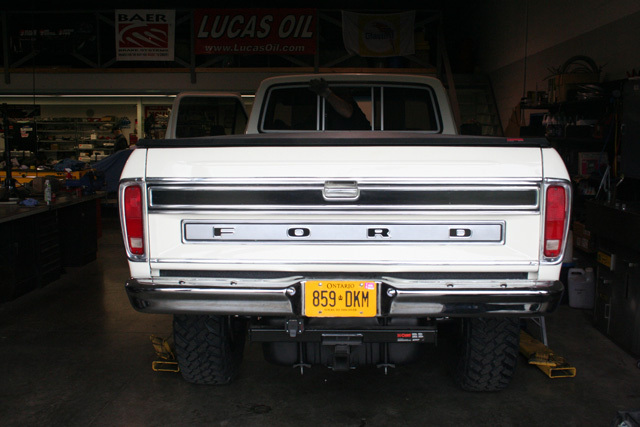 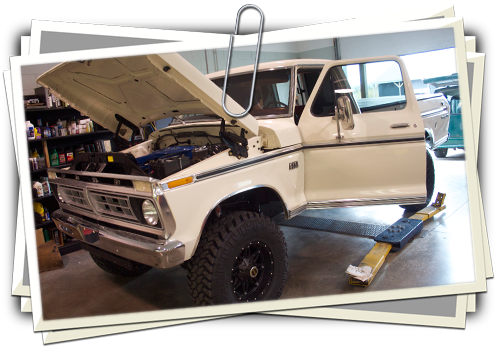 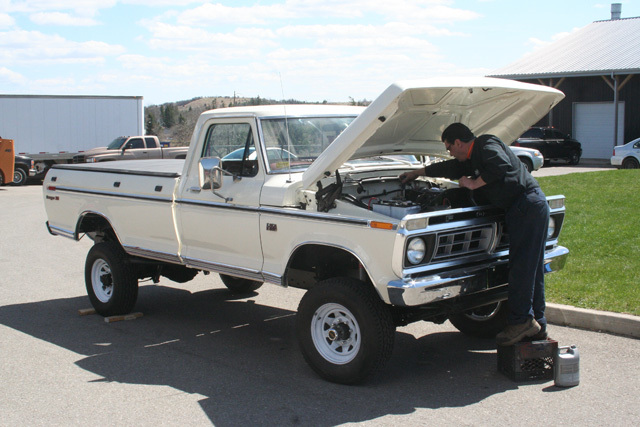 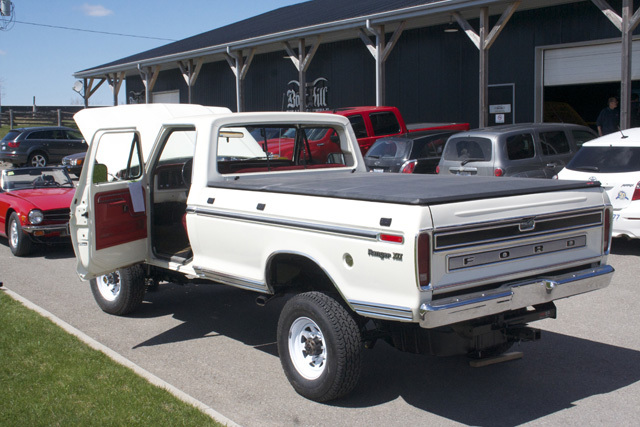 Brought in all the way from Washington State, this 1976 F250 was in really nice shape. 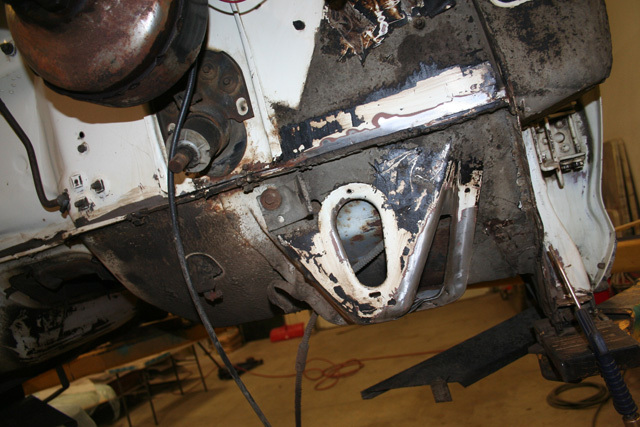 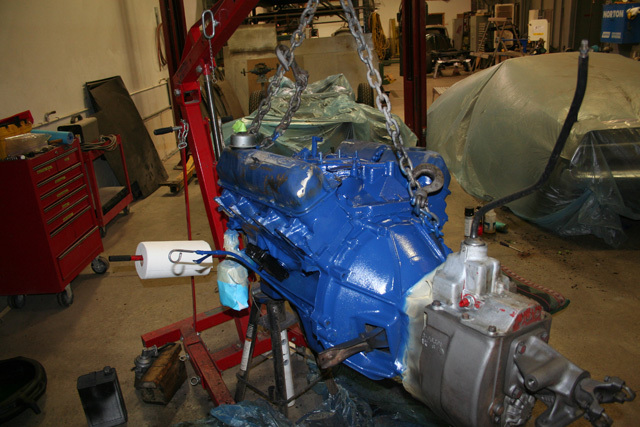 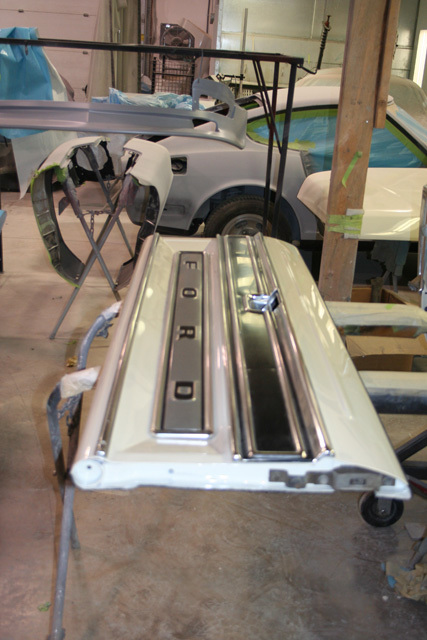 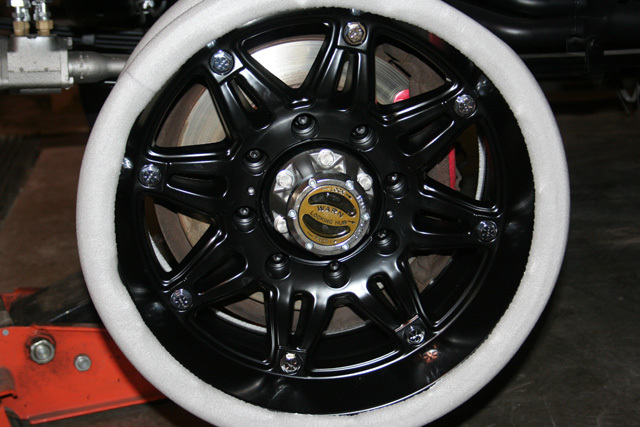 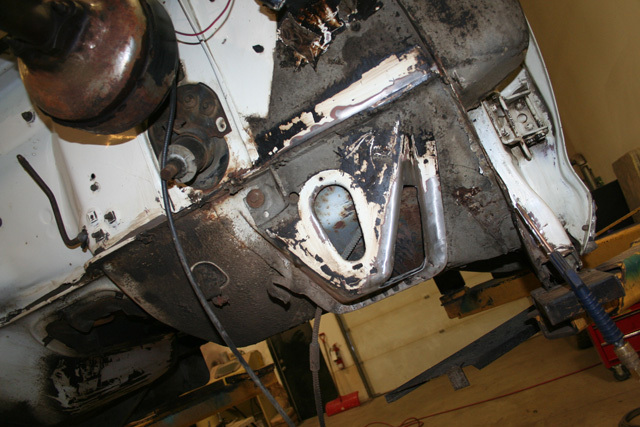 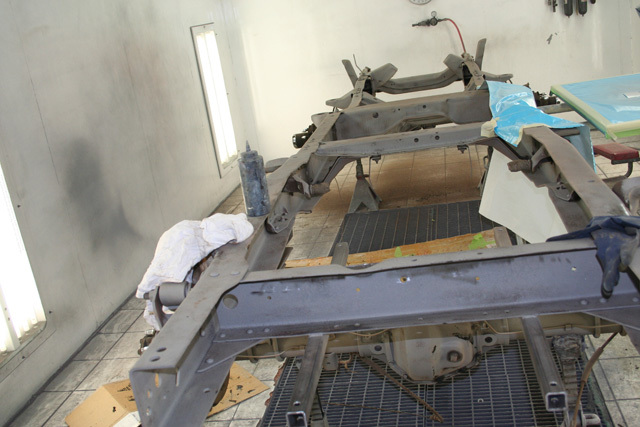 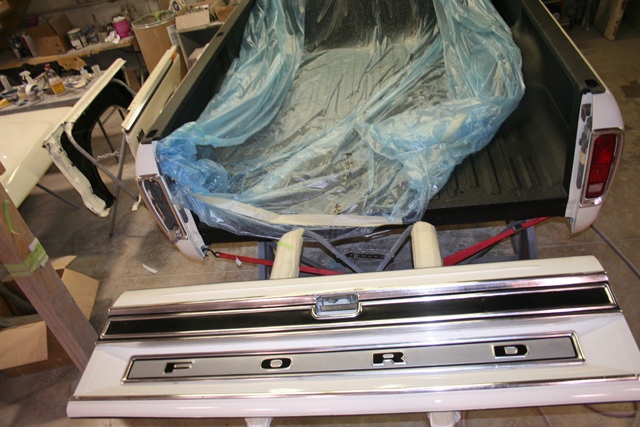 All the metal was good and we were able to save a lot of the original paint. 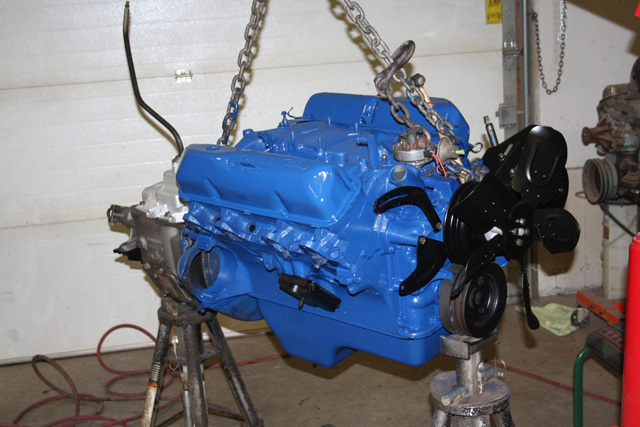 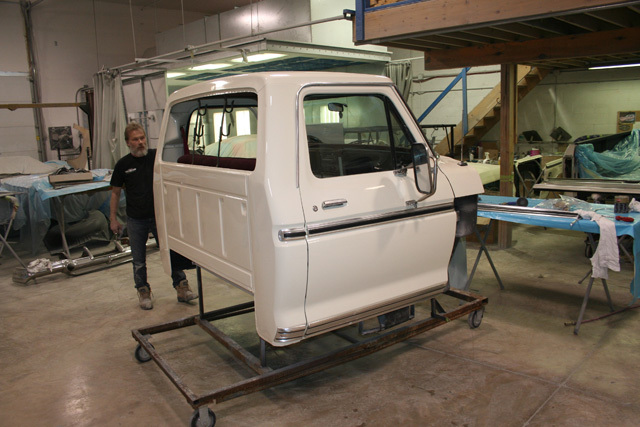 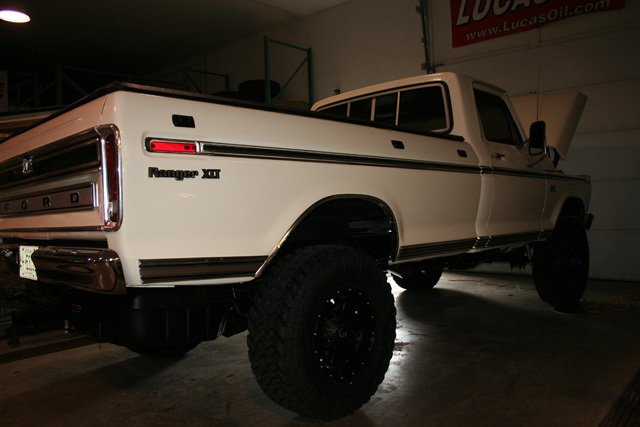 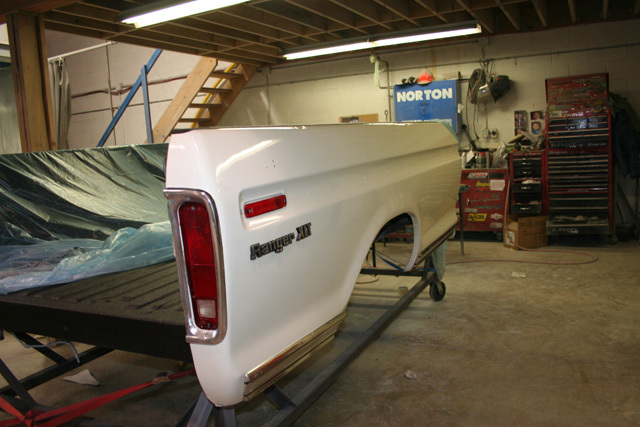 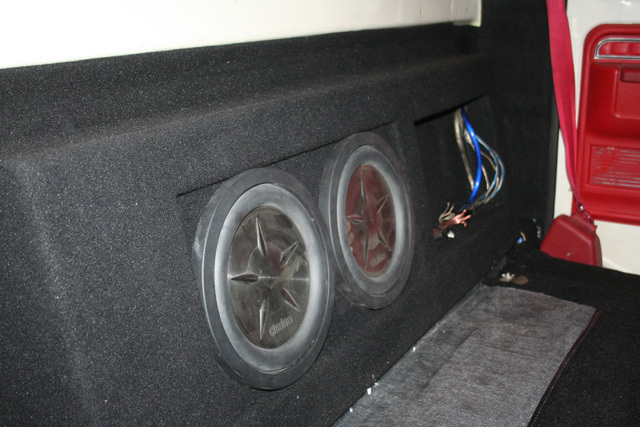 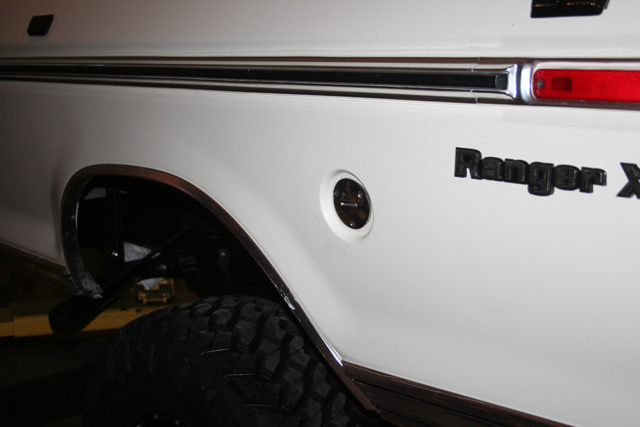 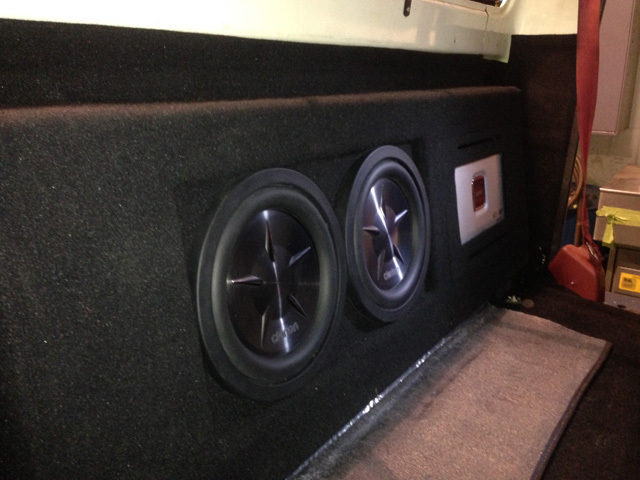 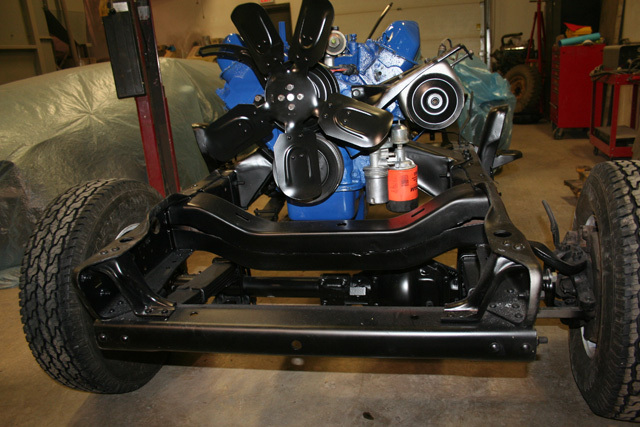 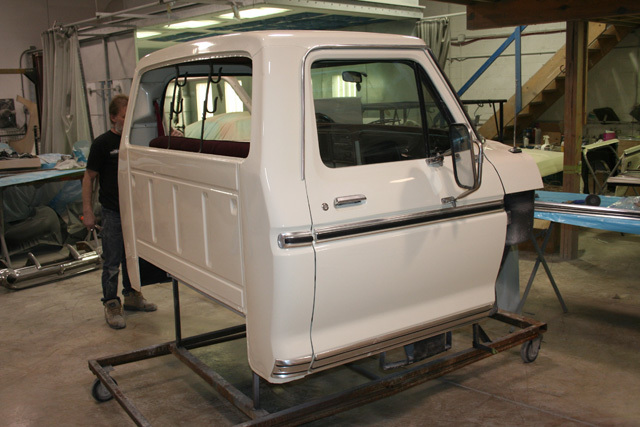 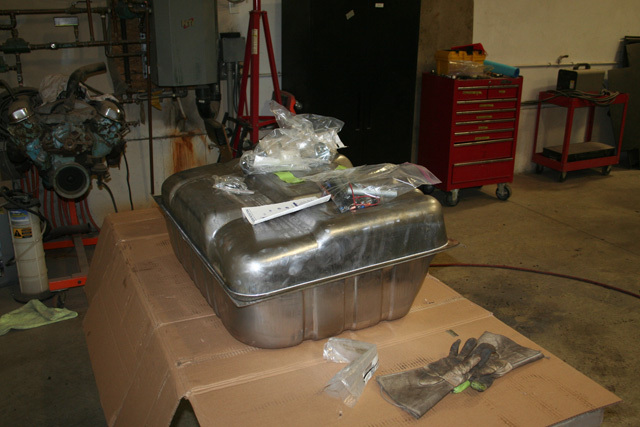 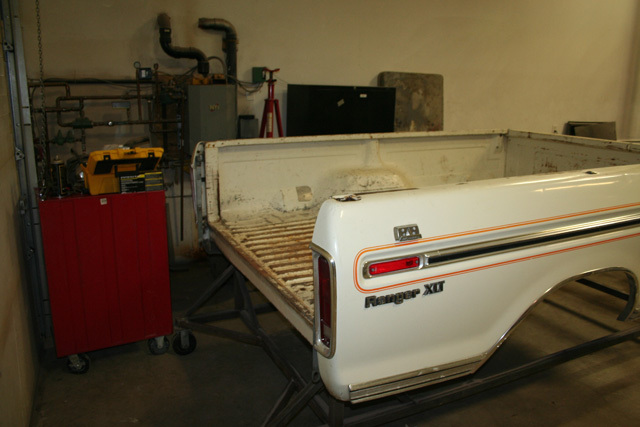 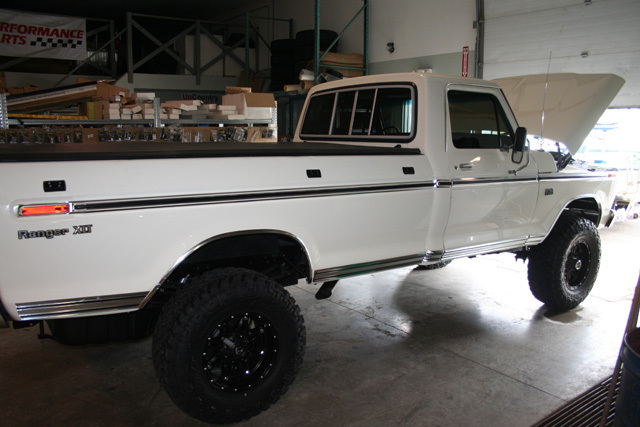 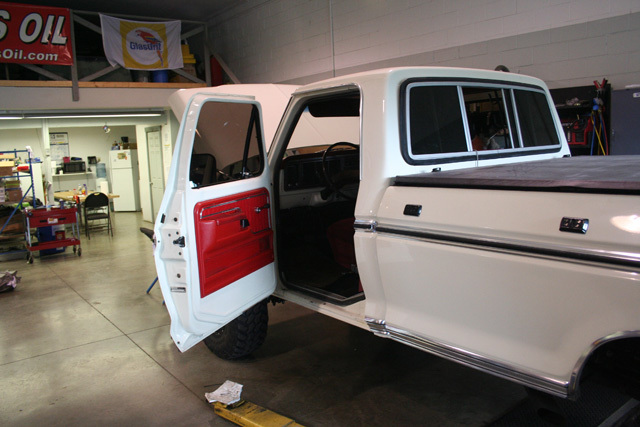 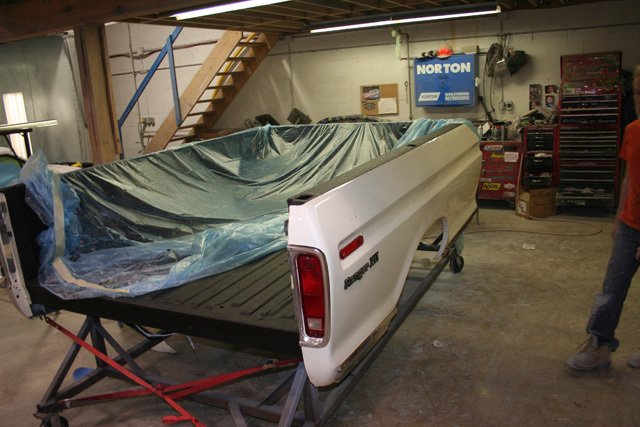 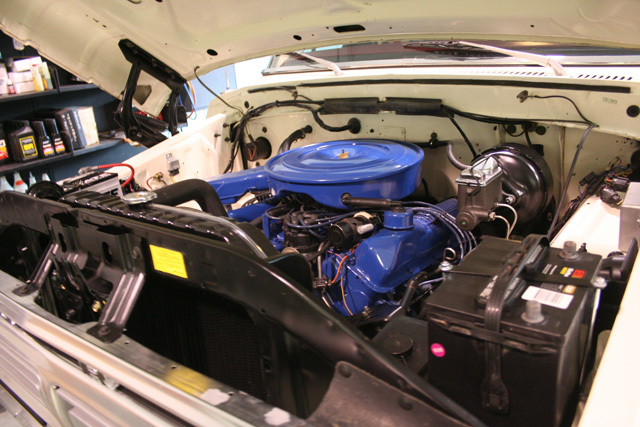 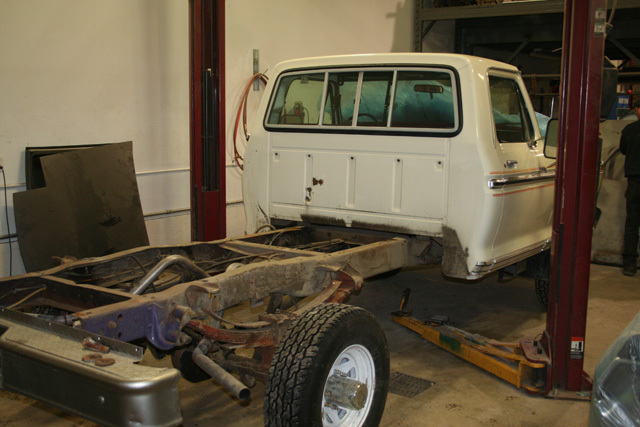 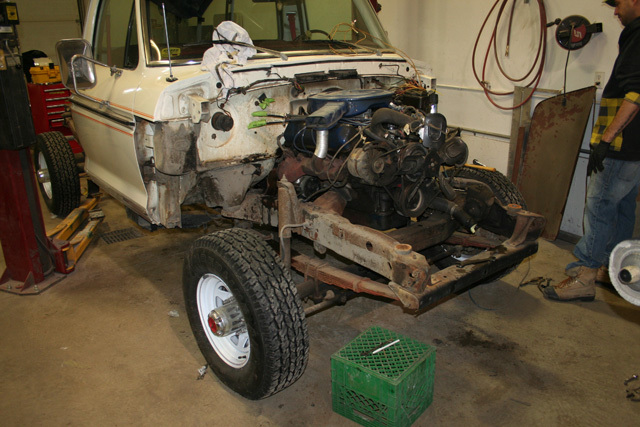 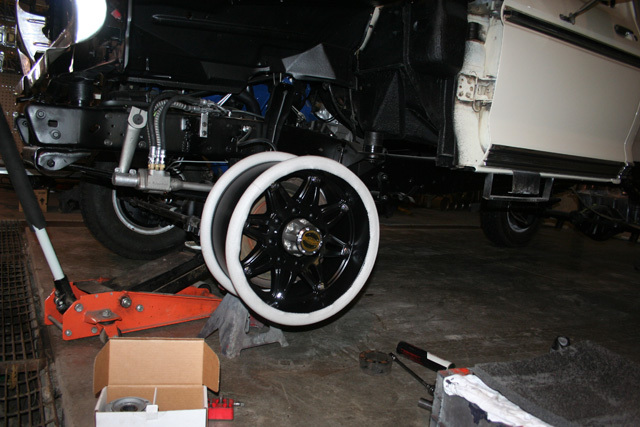 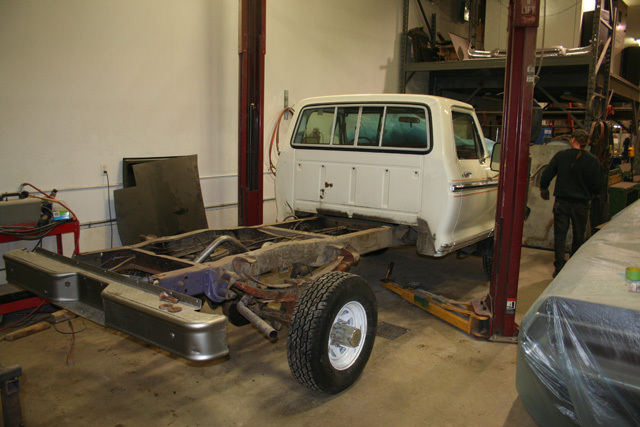 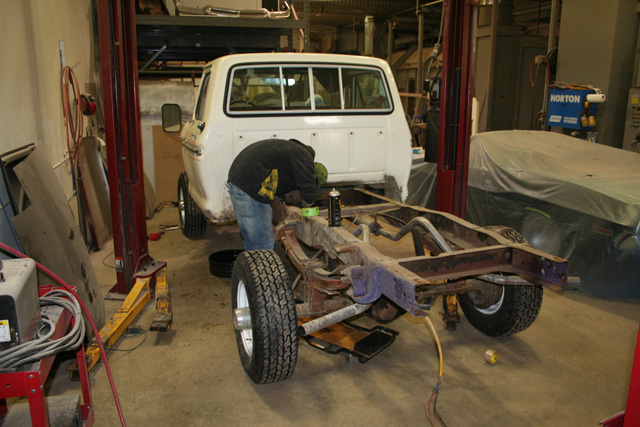 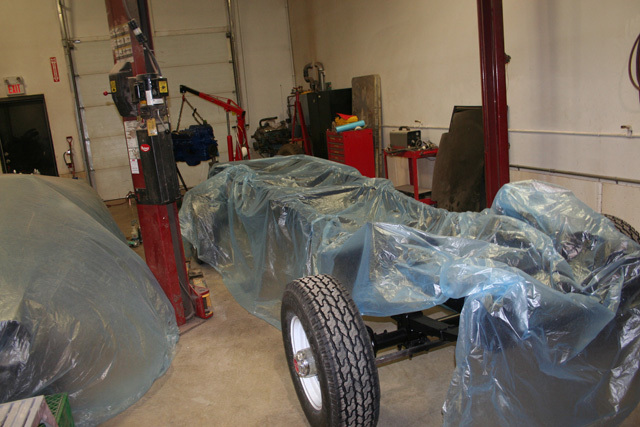 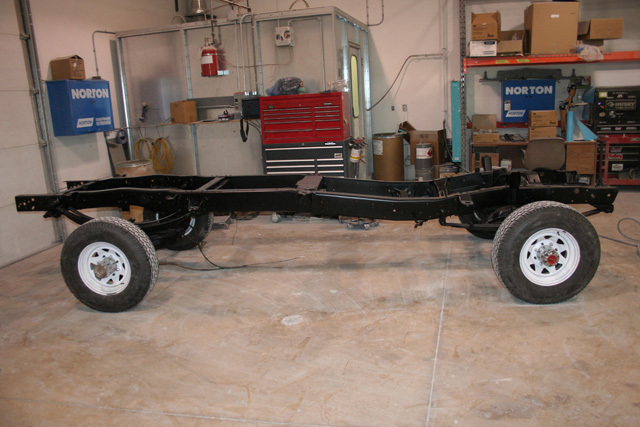 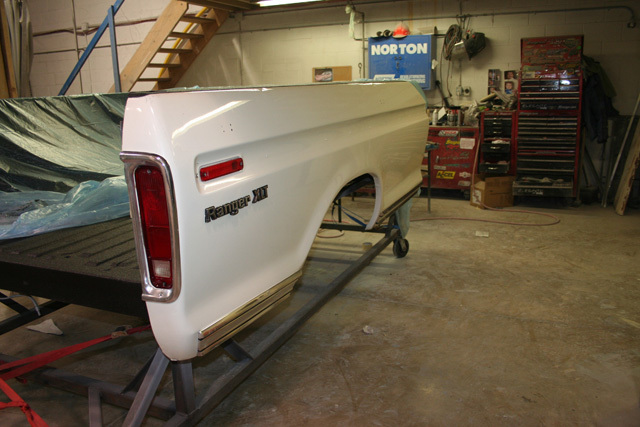 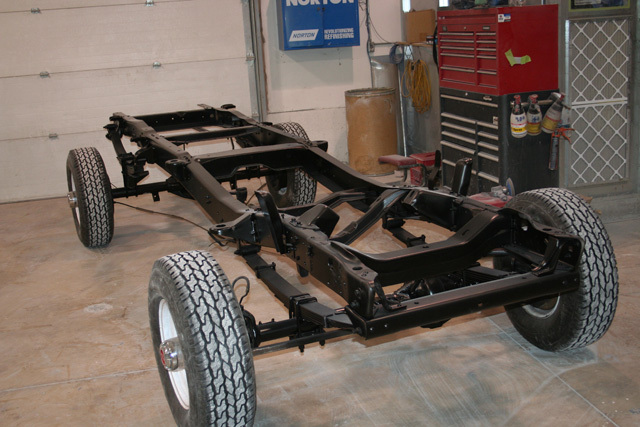 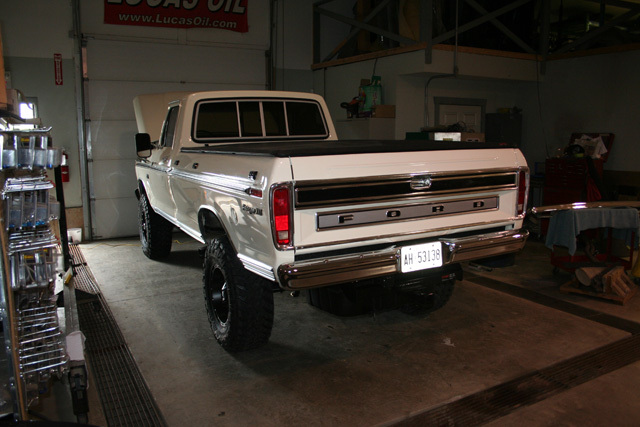 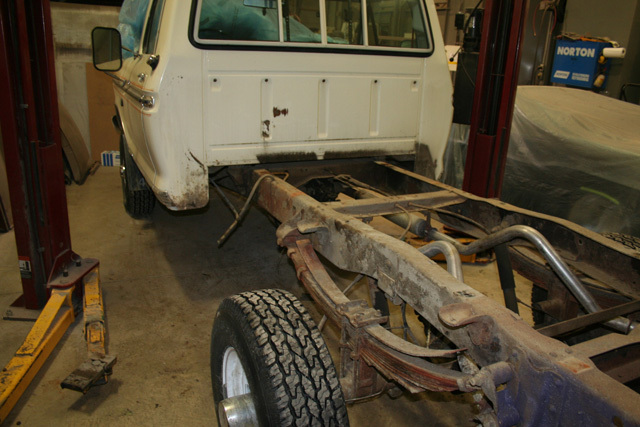 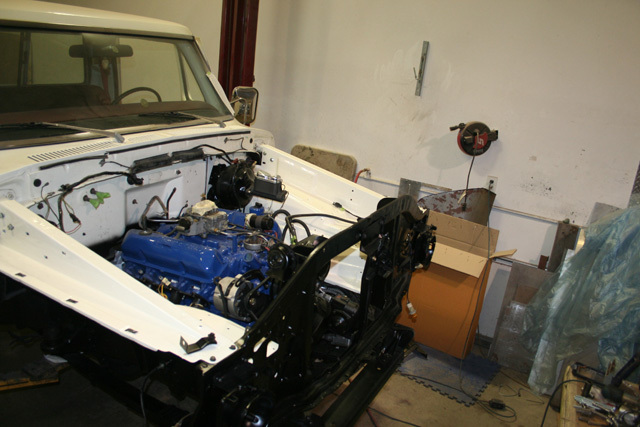 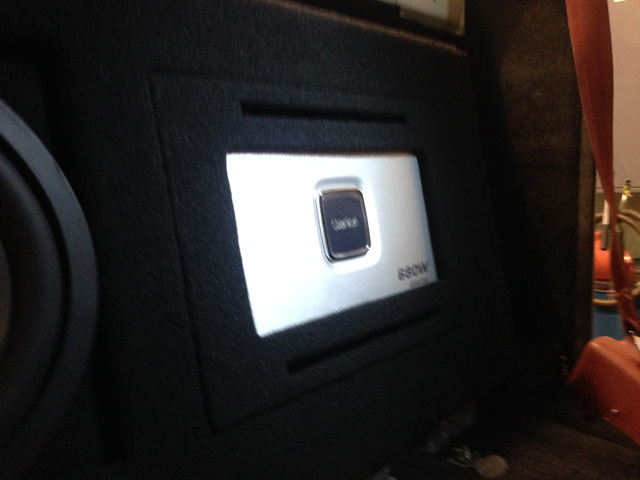 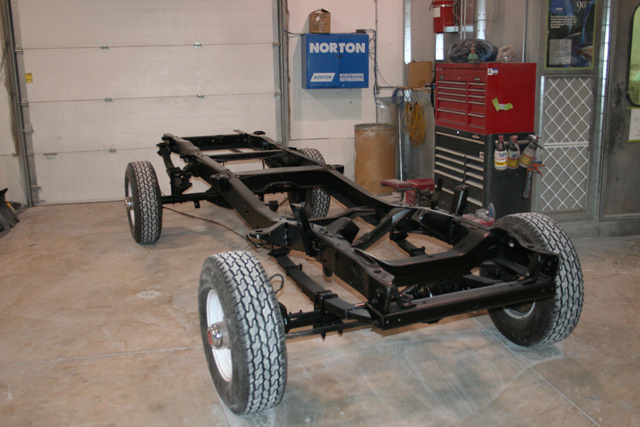 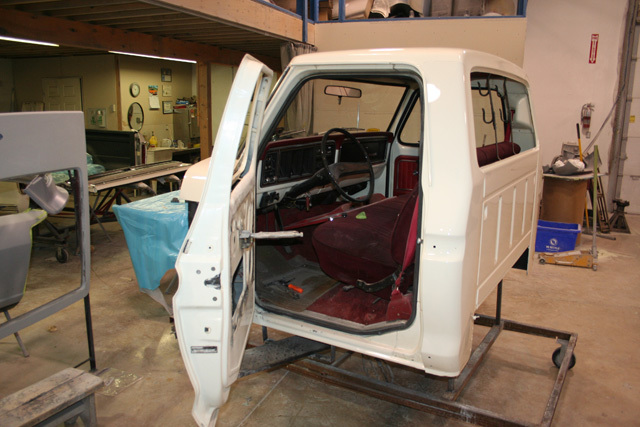 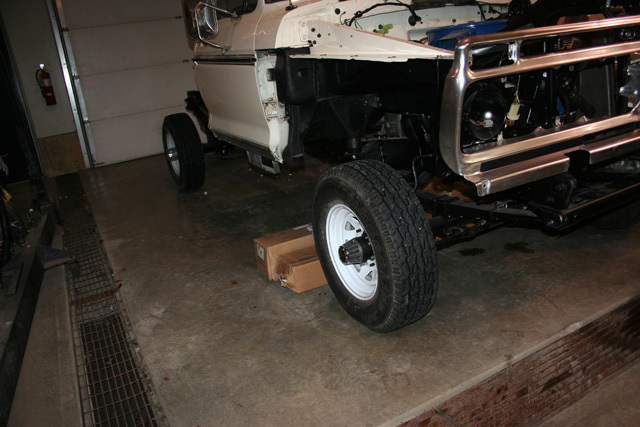 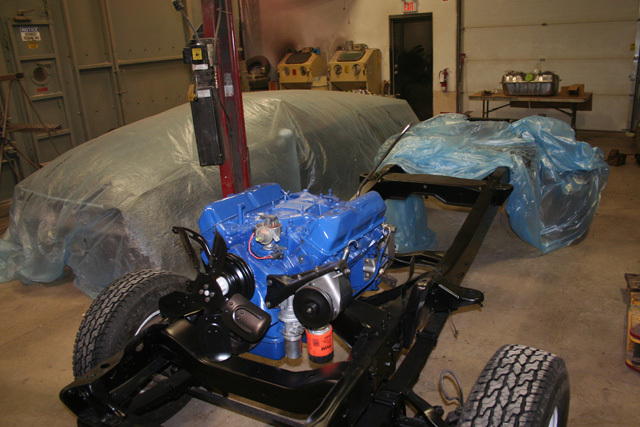 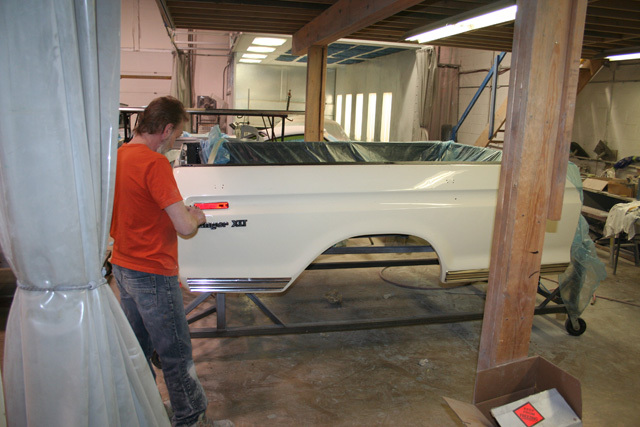 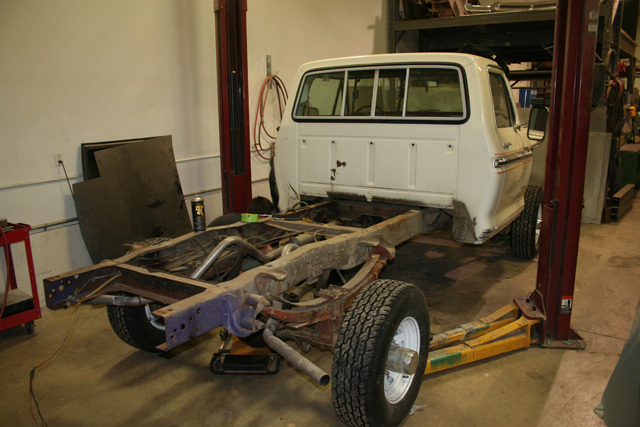 Modifications included a 3" Body Lift, 50 Gallon tank, Custom audio system XM radio and more. 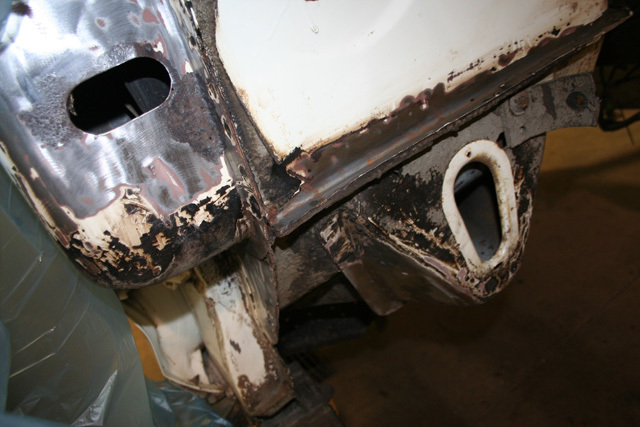 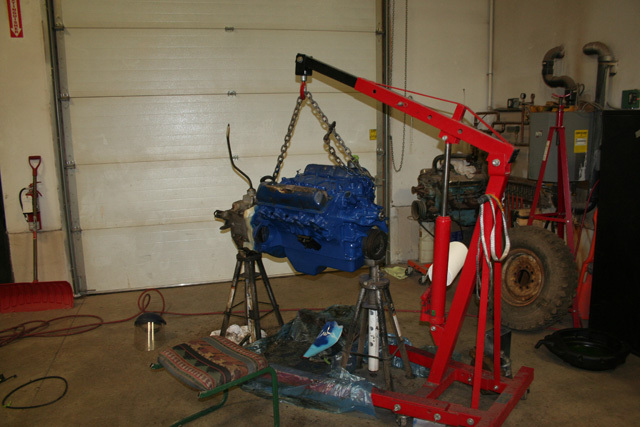 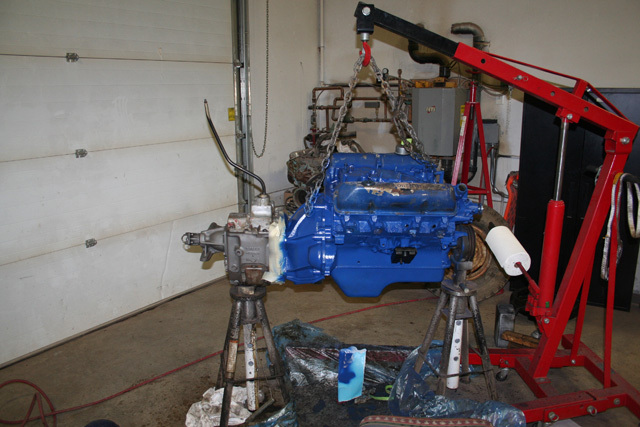 All parts were removed detailed or replaced then put back to better then original. 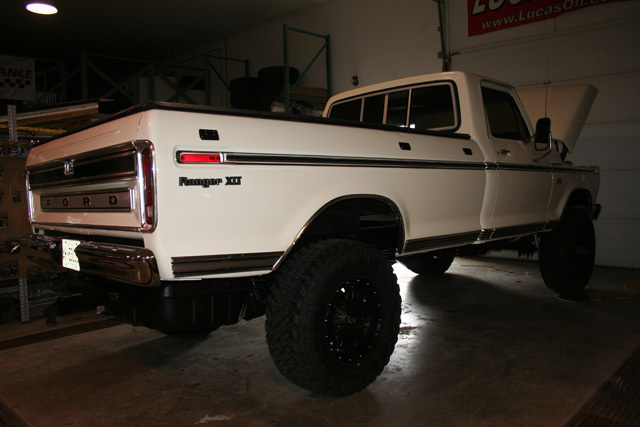 The 35" tires gave it a great stance and a whole lot of attitude.